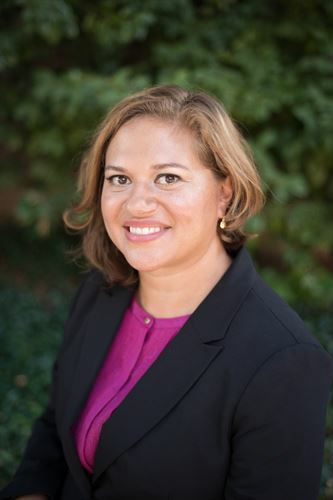 Mele Benz came to Chico from Modesto, CA where she worked with Aspire Public Schools. After teaching 4th-7th grades, she became an assistant principal and then principal at Aspire Summit Charter Academy. When her son was born, Mele decided to move to Chico with her family. She worked as director of Walden Academy in Willows before joining Chico Unified and Sierra View Elementary. Mele attended Stanford University and earned a Master's degree in educational administration from San Jose State University. She is working on her doctorate at University of the Pacific. Mele is happy to be raising her two kids in beautiful Chico and loves tweeting #sierraviewrocks.